What is Fuel Management and How Can It Help Your Business? What is the Diesel Bug and How Can You Avoid It? Stored fuel can deteriorate over time, as it reacts with the oxygen in the air. Usually, fuel can stay in a usable condition under storage for up to a year, after which it may begin to develop sediments. Fuel is not just affected by these residues, but also bacteria and fungi. Water that forms in fuel tanks due to condensation (when the tanks heat up during the day and cool down at night, for example), which creates the perfect petri dish for these bacteria. One of the most common microorganisms that can grow under these circumstances is the diesel bug, which will deteriorate your fuel and create a sludge capable of damaging your engine. There are many different types of bacteria that can live in fuel, including the diesel bug. When you work within any industry that manages fleets and deals with fuel, knowing what this bug is, what causes it and how it can be avoided is key to keeping your fleet in tip-top shape and running as smooth as possible. It is an increasing problem for the UK transport industry, however, it can be avoided with a few precautions, and knowing what causes it. In fact, your fuel storage tanks can help with this growing issue, but how? The diesel bug is the name for the microbial contamination within diesel fuel. 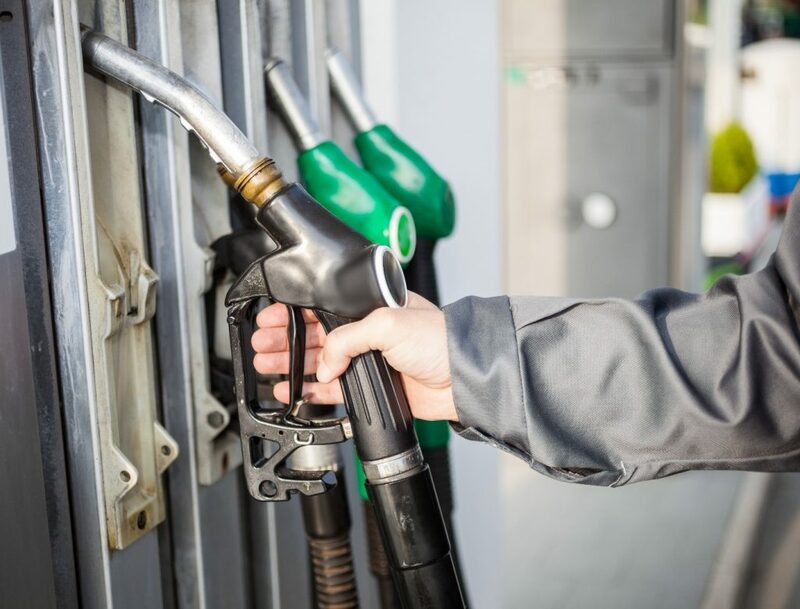 Diesel fuel tends to contain up to 7% biodiesel – this is great for the environment but not always a great solution for any business who need to store fuel. Biodiesel is hygroscopic. This means it holds and attracts water more than other fuels which is bad news for diesel. 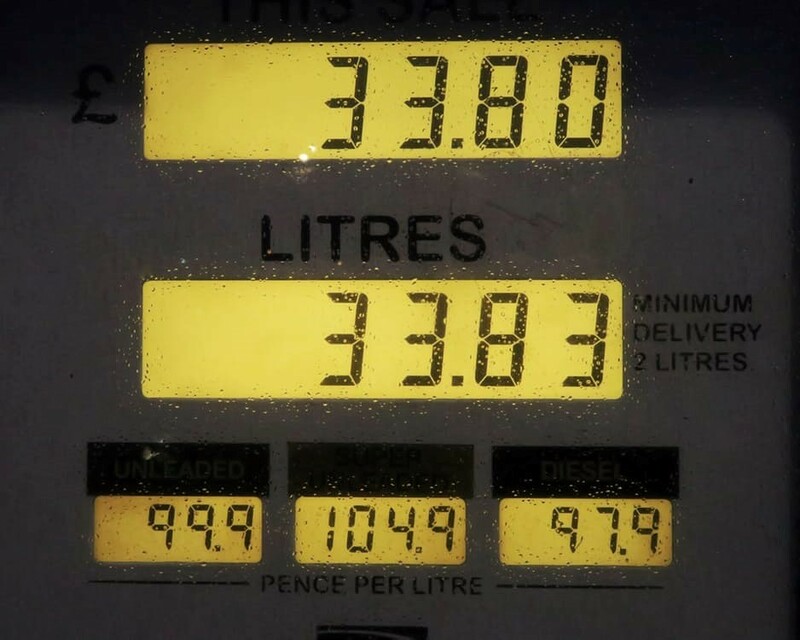 The attraction of water encourages the growth of the diesel bug and can lead to gums and resins which can stick to the side of your fuel storage tank, even causing layers of build-up inside the tank. When the industry used petrochemical diesel rather than biodiesel, there were fewer problems as it does not attract water the way biodiesel does. The diesel bug thrives from any amount of water when met with biodiesel. Therefore, it is vital that no water gets into your fuel storage tank. The diesel bug can multiply very quickly by doubling in size every 20 minutes – this means that it doesn’t take long until a biomass of diesel bug to become a few centimetres thick and to cause havoc in the engine or the tank. What Does the Diesel Bug Look Like? The thick concentration of diesel bug can look like slime. Its colour may depend on the type of bug, so you can find it to be a dark brown or blackish colour. The bug lives in the layer between water and fuel and may give off a smell reminiscent of rotten eggs. How Can You Tell if Your Fuel is Contaminated by the Diesel Bug? It’s important that you use clean, high-quality fuel in your vehicles to ensure their smooth operation and long lifespan. There are some warning signs that you may want to keep an eye on in order to prevent issues related to the diesel bug. Knowing which signs to look for and acting quickly can help you to prevent problems associated with the diesel bug. What Can the Diesel Bug Do to Your Fuel? Did you know that 8 out of 10 diesel engines failures are related to contaminated fuel? The diesel bug can clog filters in the vehicle, corrode fuel storage tanks, wreck engines, and even leave you powerless out on the road. Your fuel can be your most valuable asset after your fleet and you need to make sure it is always of the best quality. If your turnover of fuel is quick and your fleets are filling up constantly, you are less likely to have this problem, however, if your fuel is allowed to stand for a longer period of time, it becomes the perfect environment for contamination. How Can You Prevent the Diesel Bug? The key to avoiding the diesel bug growing and keeping high-quality fuel in your tanks is good housekeeping. However, cleaning and maintenance can be a costly and inconvenient solution. Your fuel storage tank should have a filter system installed and be of the highest standard possible to ensure your fuel stays in a usable state. While all types of fuel can deteriorate over time, diesel tends to occur these types of issues when it reacts with oxygen from the air. Most water in the fuel tank is a result of condensation as a mixture of heat and water – typically from a poor-quality fuel storage tank. How to Get Rid of Diesel Bug? If you find diesel bug in your fuel, then you will have to get your tank cleaned and treated; after all, no point in cleaning your fuel or adding new fuel to a contaminated tank! In order to remove the diesel bug completely, it’s important that you first remove the fuel and store it somewhere else. Ensure that it has been fully cleaned by putting it through a fuel polishing system to eliminate the diesel bug. The next step is to thoroughly cleanse the tank, its filters and its fuel lines, so that you remove the risk of recontamination. Only then can you add the fuel back to the tank. If your fuel and/or tank are far too damaged, you probably have to substitute them. To make sure, have your tank inspected by a professional who can confirm the extent of the damage. Our equipment can monitor each product through each pump. Real-time information regarding all fuel can be transmitted to the fleet manager automatically, meaning you can keep track of your fuel wherever, whenever. Combine the high-quality of our fuel storage tanks with the precision of our systems, we can eliminate any fuel discrepancies, including the dreaded diesel bug. Get in touch with Fueltek today to find out more.